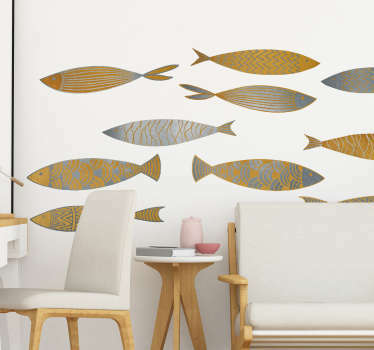 Collection of marine fish themed designs. 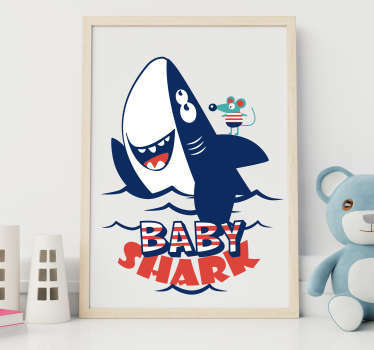 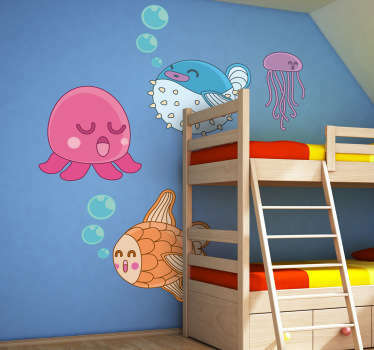 Illustrations inspired by sea life, fish, oceans and aquariums with a variety of colors and sizes. 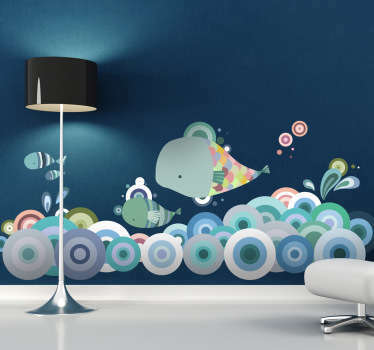 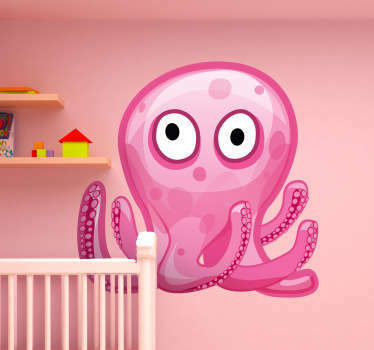 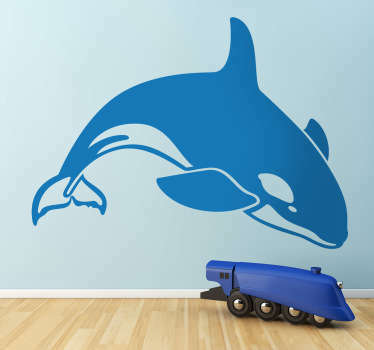 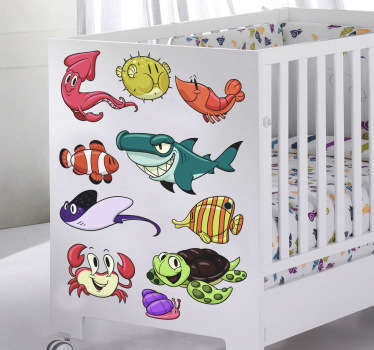 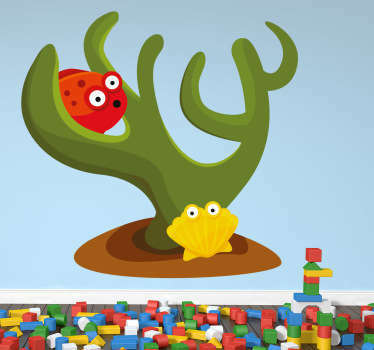 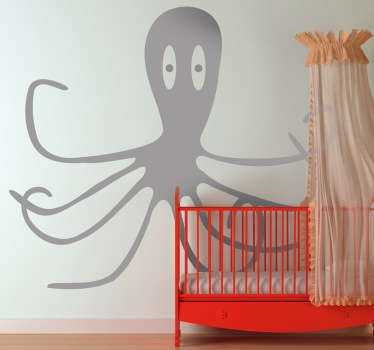 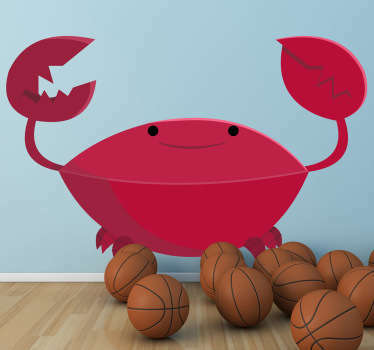 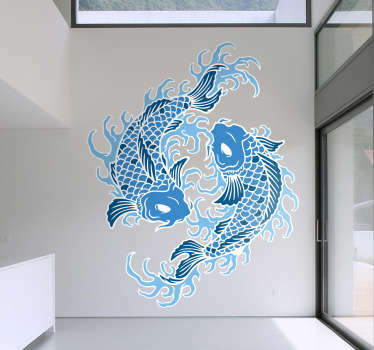 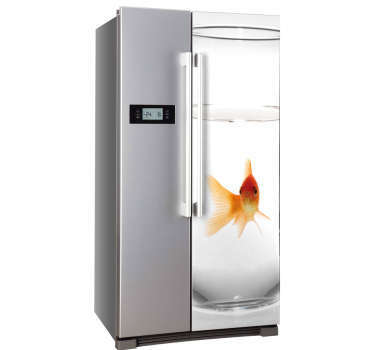 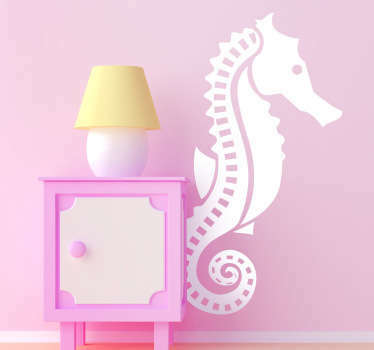 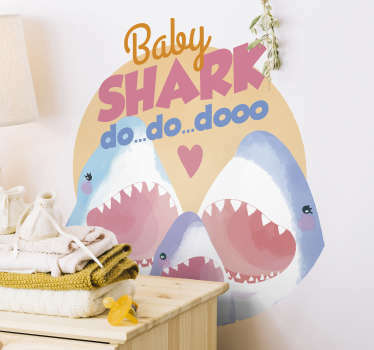 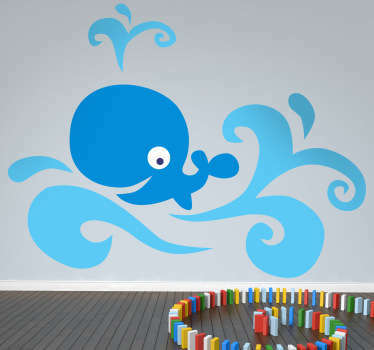 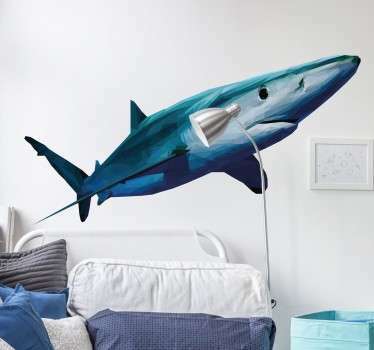 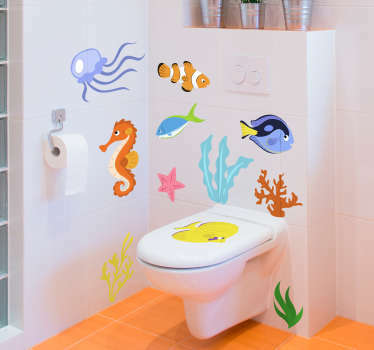 Our fish wall stickers are perfect for those who love the sea life and the diversity of sea creatures. 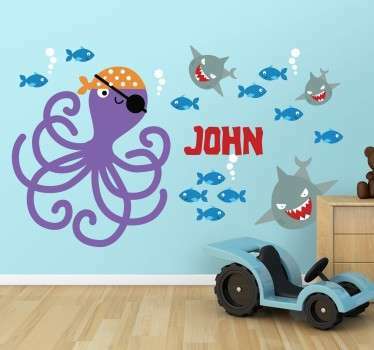 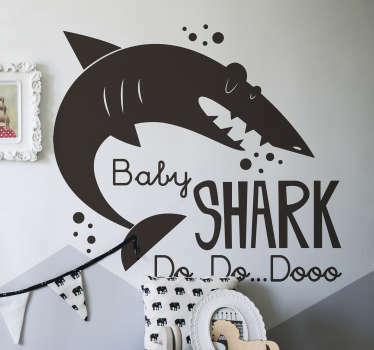 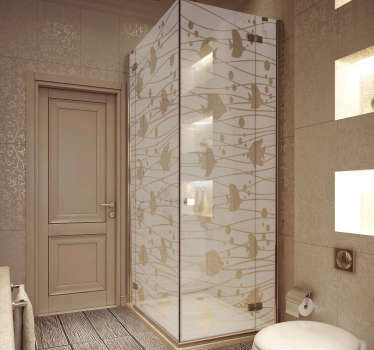 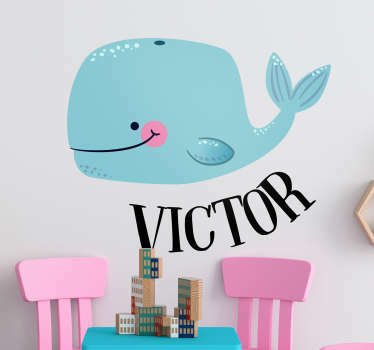 Our wide range of decals will allow you to decorate almost every space at home or work! 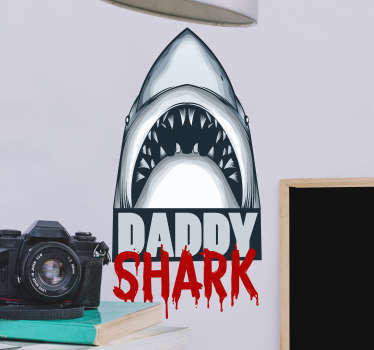 If you would like a specific sticker that you cannot find in our catalog then contact us and we will design a personalized decal for you. 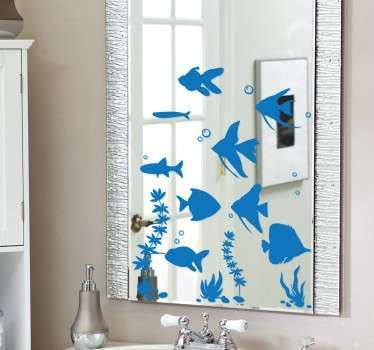 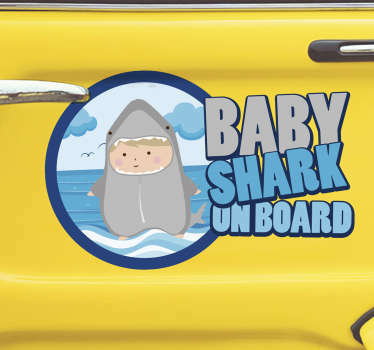 All of your decals are easy to apply and leave no residue upon removal.